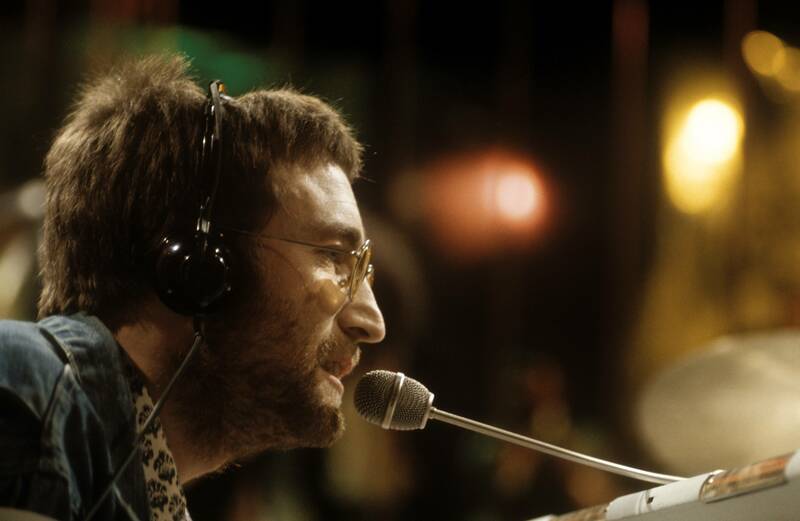 At the time of it’s release, “Instant Karma” was competing with The Beatles’ “Let It Be.” John Lennon’s song marked a historical time for the fab four. 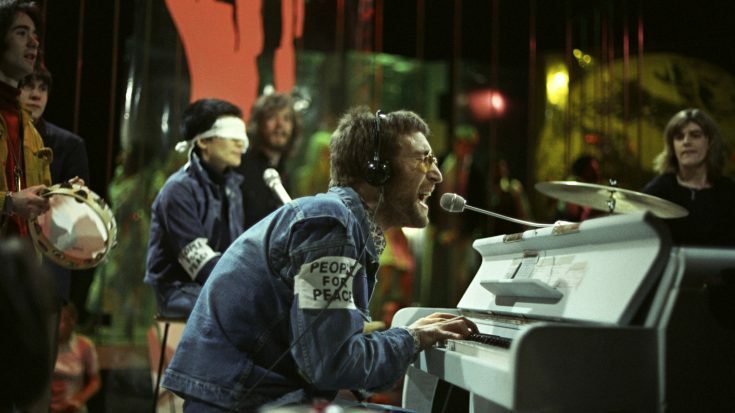 It was a moment that solidified the end of The Beatles as we knew them. The bandmates went on to continue to work together but never as a whole, as they once were before. Within 10 days the song was written, recorded, and released. It was the fastest-released songs in pop music- EVER. There was a few genius minds behind the instant hit. Phil Spector came out of retirement to produce the song and John wrote it in “three goes.” George Harrison was on guitar for the track.